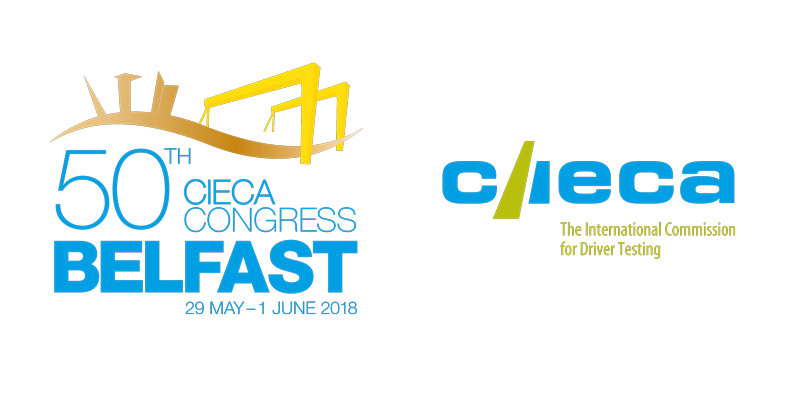 The 50th CIECA General Assembly and Congress will take place in Belfast, Northern Ireland, on Wednesday 30th and Thursday 31st May 2018. The General Assembly and Congress will be hosted by the Driver & Vehicle Agency in the Europa Hotel, which is situated in Belfast City Centre. The Congress, held on 31st May 2018 will be open to all public interested in attending the event. With this Congress, entitled “Safe driving for life: changing attitude and behaviour through education, training and testing”, CIECA wants to explore new ways to influence the attitude and behaviour in order to reduce the high rate of road traffic incidents, which all too often result in death and serious injury, caused by young novice drivers. More information on the event can be obtained in the 2018 Congress website, where all interested participants can proceed with their registration and the booking of their hotel rooms. Is poor wellbeing putting your drivers at risk?